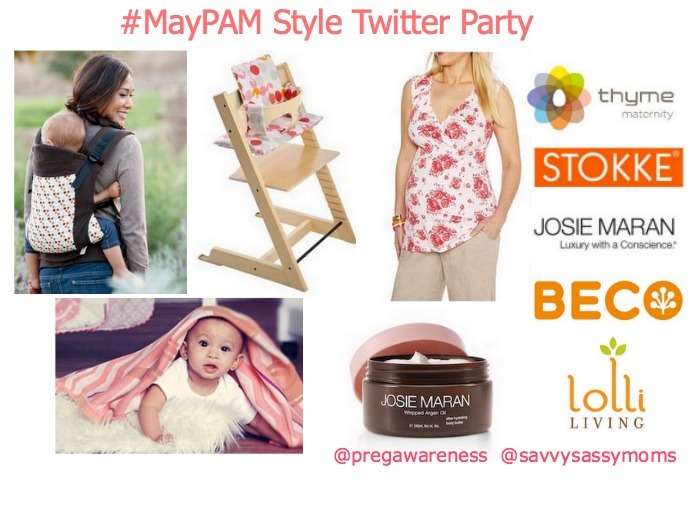 Sponsored by Josie Maran Cosmetics, Thyme Maternity, Beco, Stokke, and Lolli Living. 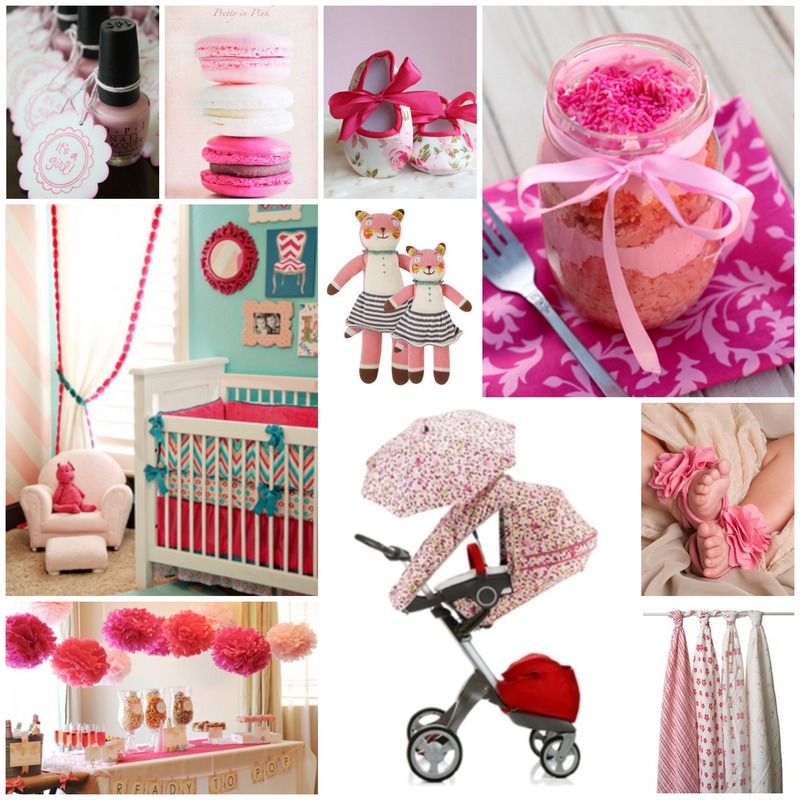 On Tuesday, May 21st we will be chatting on the theme Style, in honor of Nurture Week. 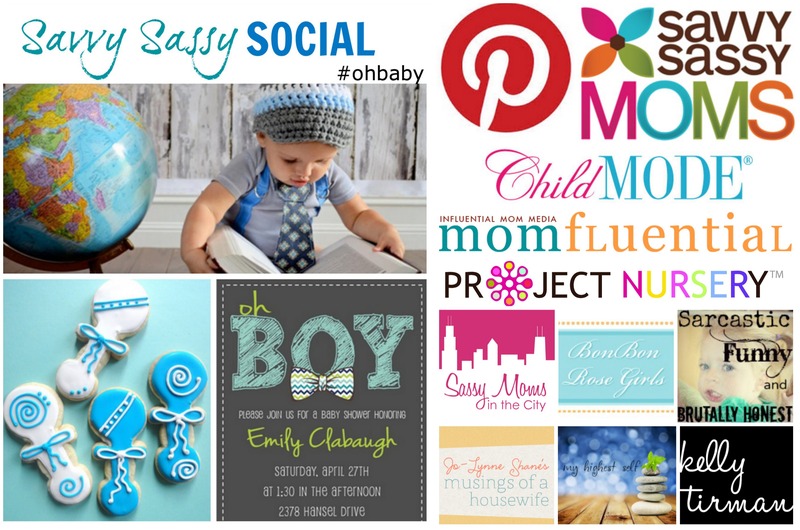 Our Expert Guest and Co-Host Andrea Fellman @savvysassymoms (savvysassymoms.com). 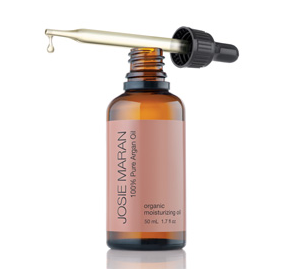 Josie Maran’s signature ingredient, Argan Oil is a legendary, lightweight oil rich in vitamin E and essential fatty acids. Use it as a fast absorbing daily moisturizer, or to heal and condition everything from stretch marks to split ends. Plus it is 100% organic! Housed in a recyclable glass bottle.1.7 fl oz./50ml. Josie Maran Cheek Gelee is a buildable, blendable blush hybrid providing the natural look of a cream blush with the long-lasting 14-hour hydrating color of a gel stain. Infused with 50% pure Coconut Water, it instantly hydrates while nourishing with the powerful benefits of Vitamin E-rich Argan Oil. 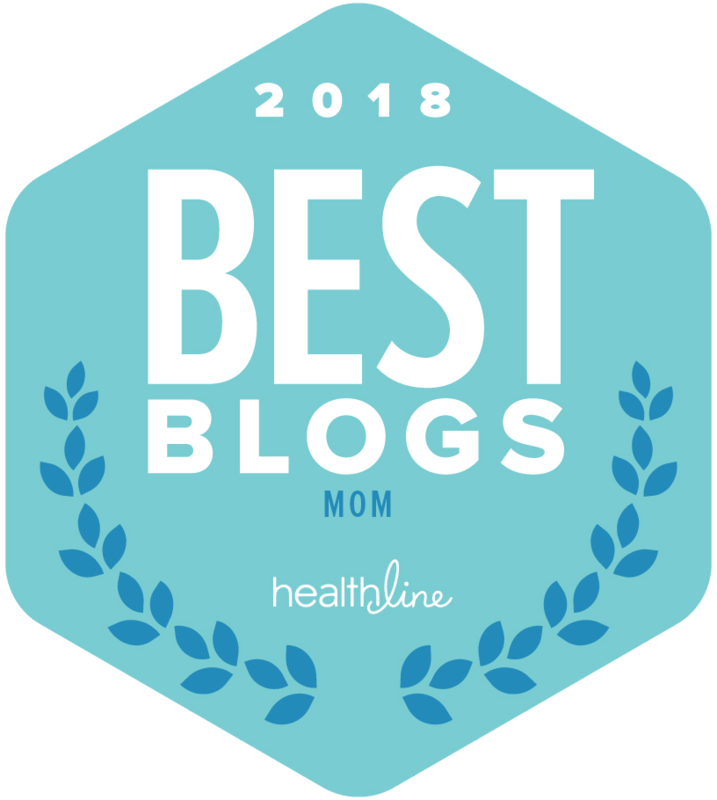 Thyme Maternity is an international maternity and nursing fashion brand whose family of experts is dedicated to ensuring you look and feel your absolute best throughout your entire pregnancy and after your little one is born. Every garment is specifically designed with the pregnant body in mind, offering you comfort where you need it most. 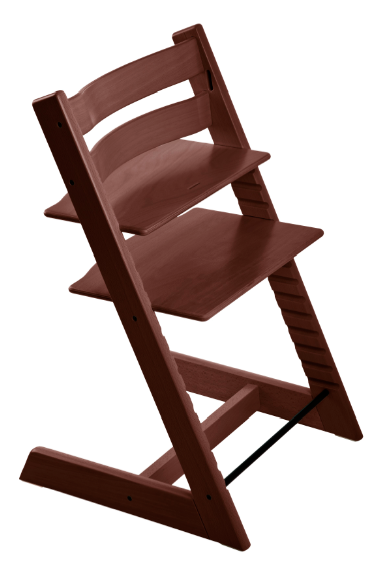 Created in 1972, the Tripp Trapp® chair is still unique. It’s designed to take a child from baby to adult, while keeping him/her secure, comfortable and fashionable all the way. 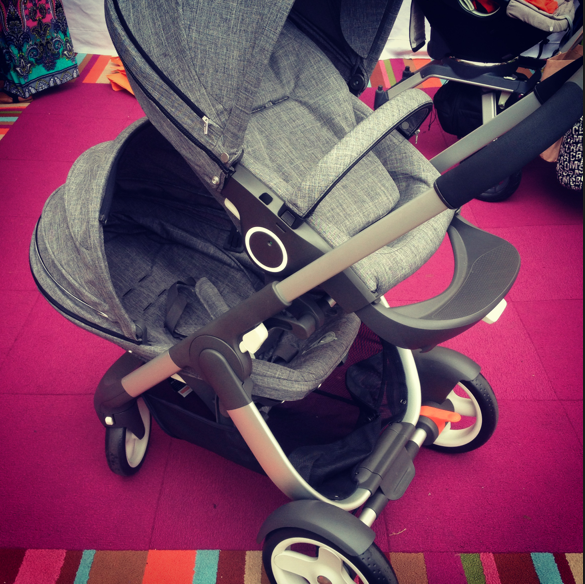 Beco Baby’s Soleil Carrier offers parents the world’s most advanced baby carrier system. With its amazing easy-to-use features, improved ergonomics, elegant and intuitive design, the Soleil Baby Carrier System gives modern parents all they are looking for. 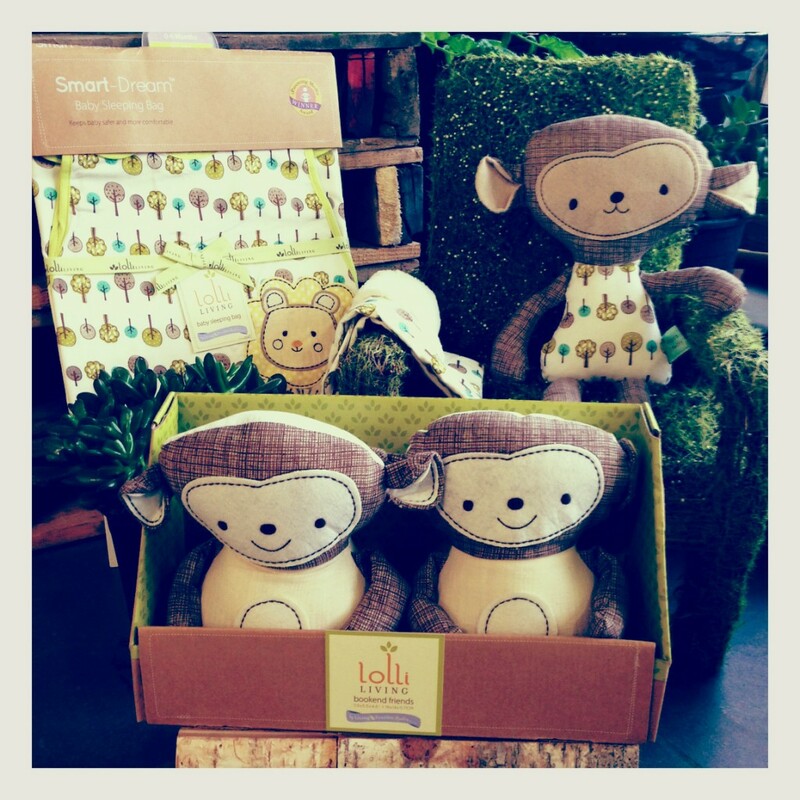 Softie Doll, bookends and a matching Sleep Sak. Two Kissy Kissy outfits of your choice, sold by The Pump Station.